Special guest Jason DeCristofaro will do double duty on vibraphone and percussion. On the first half, we will perform some rarely heard duos for vibraphone and piano including an original composition by DeCristofaro himself. Claude Bolling. 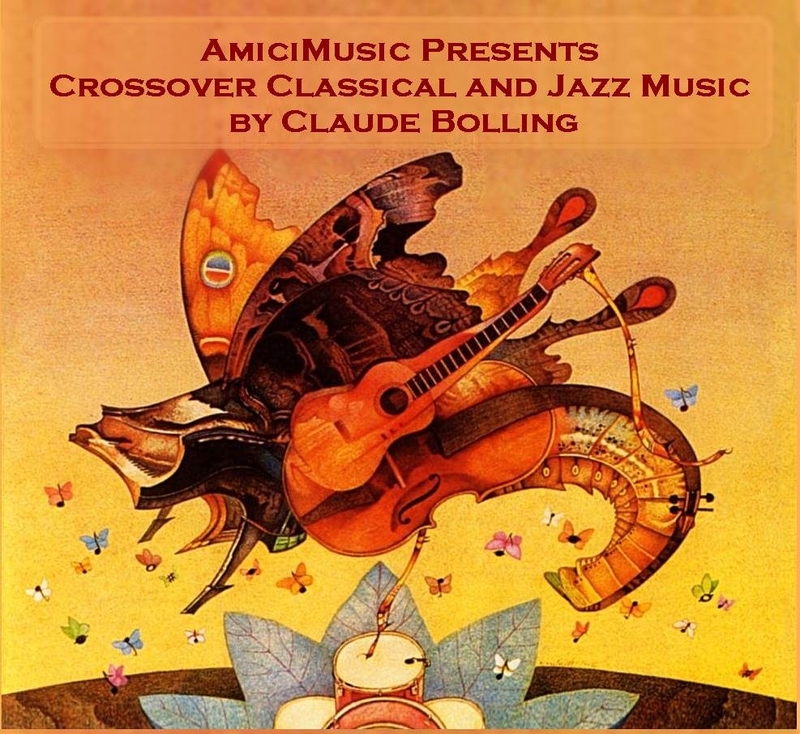 Bolling was one of the first to experiment in the fusion of these two musical idioms and produced a string of great crossover albums with Jean-Pierre Rampal, Yo-Yo Ma, Pinchas Zuckerman, and more in the 1970’s and 1980’s. His music is still fresh and innovative today—true chamber music, but with a jazz flair! You won’t want to miss this show.